The poet begins by stating he should not stand in the way of true love. Love cannot be true if it changes for any reason. Love is supposed to be constant, through any difficulties. 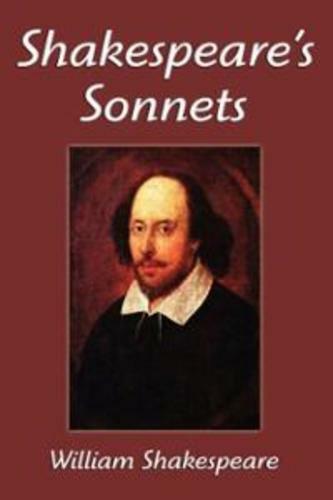 Shakespeare's sonnet 116 was first published in 1609. Its structure and form are a typical example of the Shakespearean sonnet. How does the speaker define love?